Sunil Chokshi is a Partner at Wing responsible for leading Wing’s Human Capital and Talent efforts. 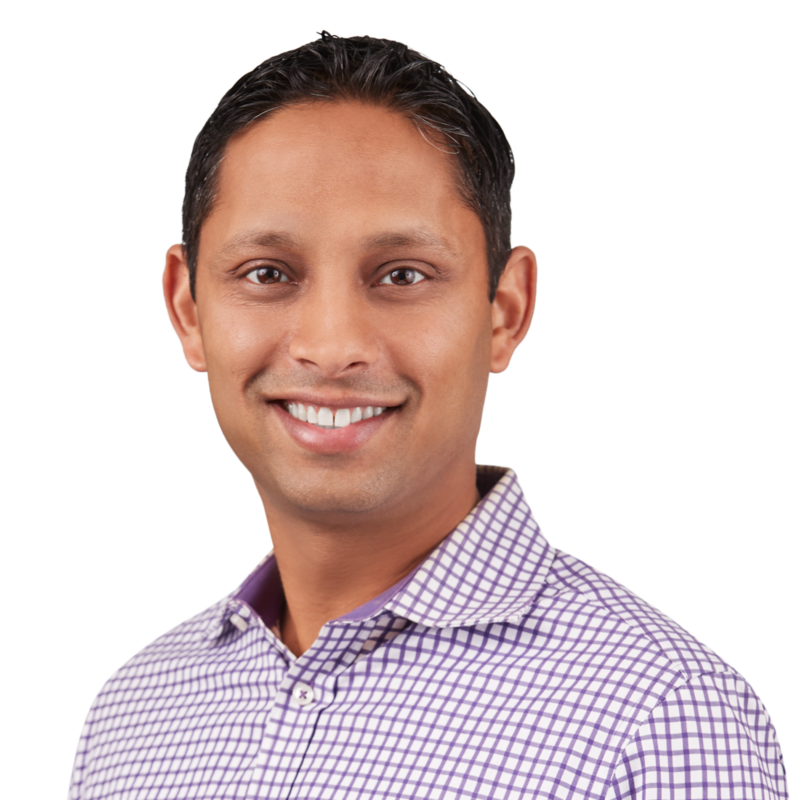 Prior to Wing, Sunil spent five years as a Partner on the Executive Talent team at Andreessen Horowitz working closely with portfolio entrepreneurs and building key Executive and Director-level relationships across the Go-To-Market, Finance and Operations functions. Before transitioning into the world of executive talent, Sunil spent nine years in investment banking and corporate development, most recently at CODE Advisors, Disney Interactive Media Group and JPMorgan TMT. Sunil holds a BS in Business Administration from the Haas School of Business at UC Berkeley.